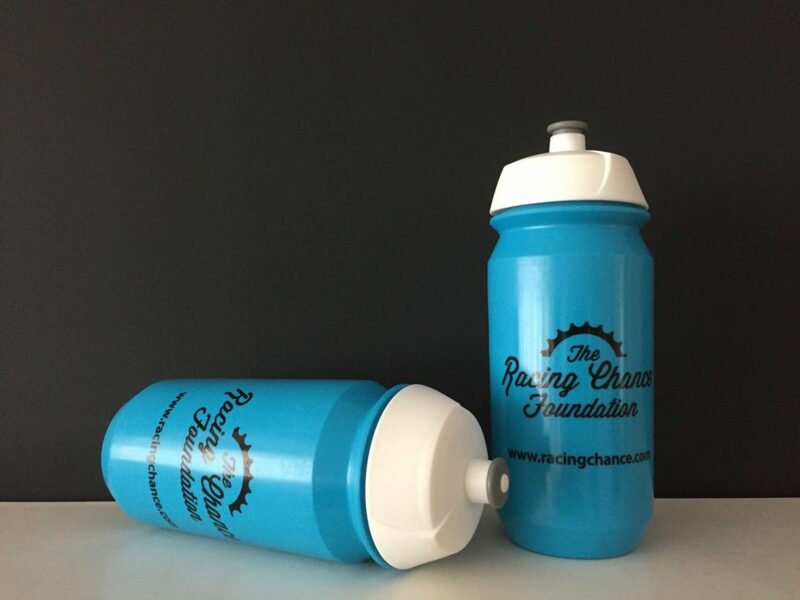 A quality water bottle from Racing Chance Foundation, made by Tacx. 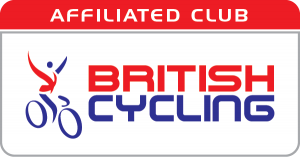 Pop this on your bike and show your support for women’s cycling. 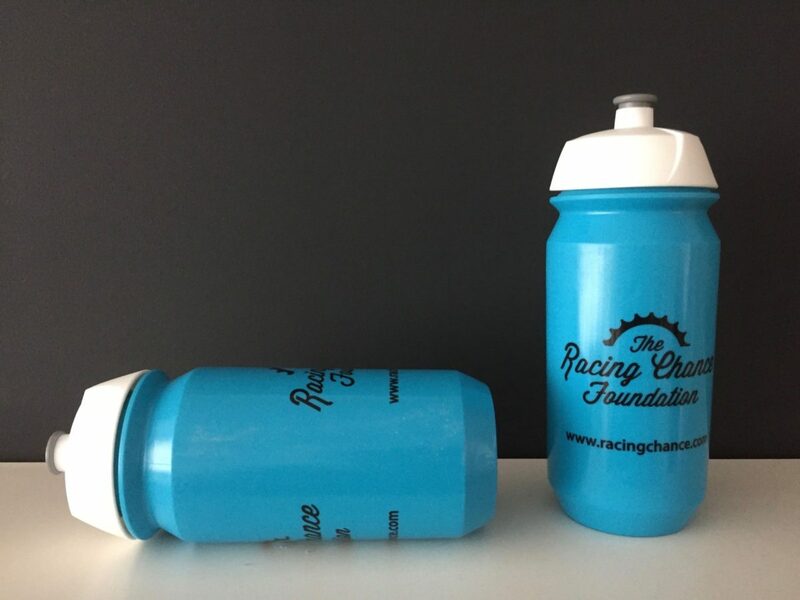 Every bottle sold raises money for the sport.